Do you love fishing, or would you just like to go on a fishing trip for a day? Then Stevns is the place. 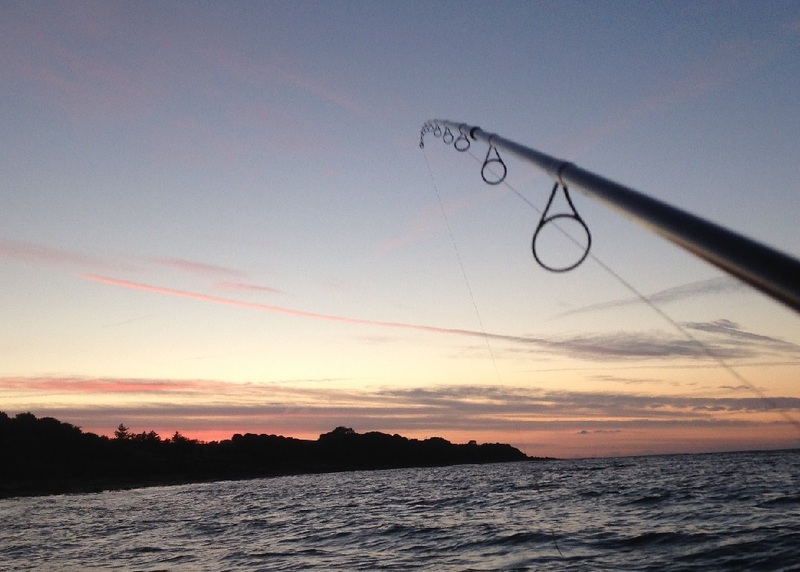 Stevns is known for its good sea trout fishing all year round. 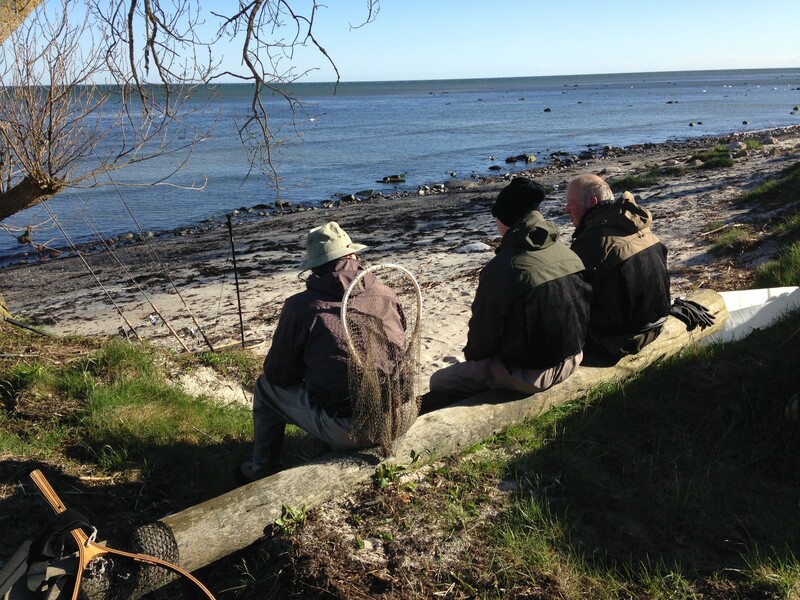 The local anglers recommends Bøgeskoven north of Rødvig, the chalk quarries of Holtug and Boesdal, Højerup, and the small fishing village Lund just south of Rødvig. These are some of the good fishing places at the shore. Furthermore is Tryggevælde Ådal a good alternative for coastal fishing. Trolling is also an option at Stevns. Rødvig harbor has two ramps, where trolling boats can get into the water with a trailer.